There have been lots of celebrations recently with friends & family getting exam results, College & University places. 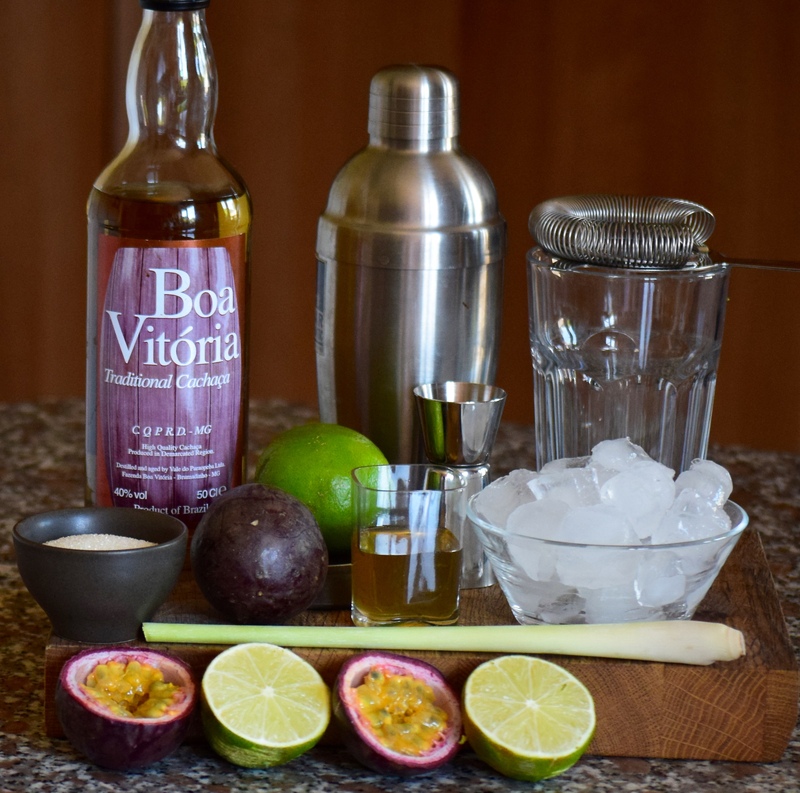 I have been meaning to make some cocktails, having found a bottle of Cachaça at the back of my drinks cupboard. 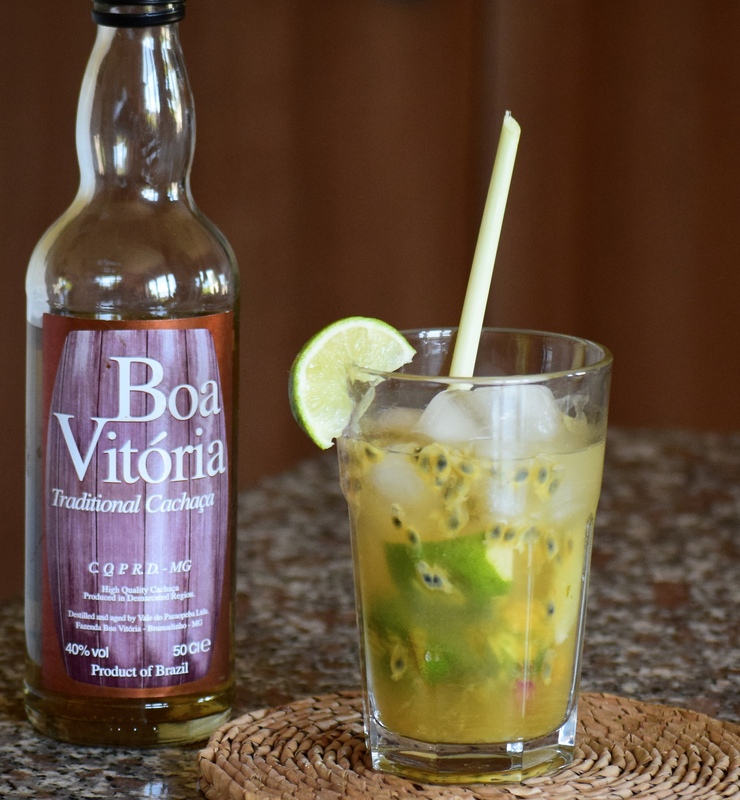 Cachaça is a Brazilian spirit made from fermenting sugar cane juice. 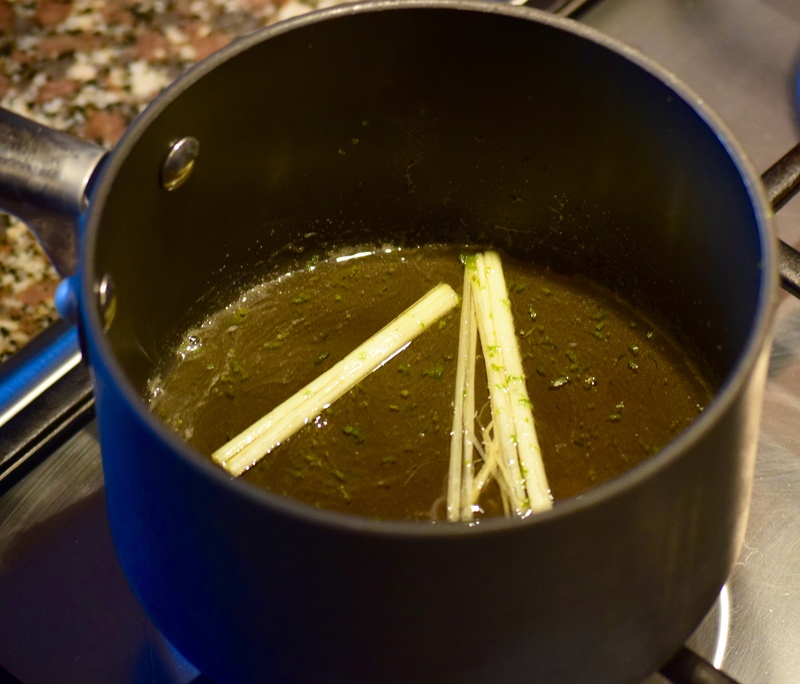 Although fairly similar to light rum it is distilled to a lower alcohol strength, so is less refined and retains more of the aroma & flavour of sugar cane. 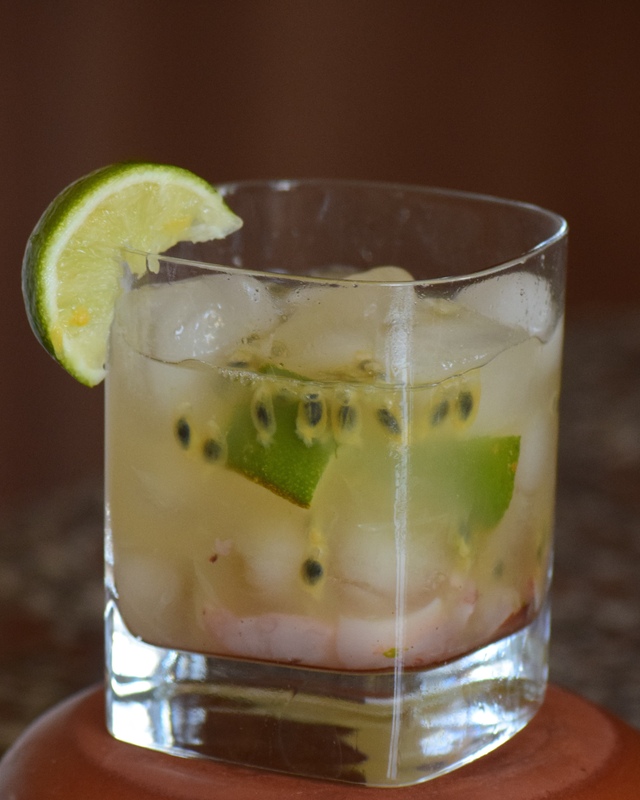 If you don’t have Cachaça you can use a light rum or alternatively vodka, which is called a Caipiroska. 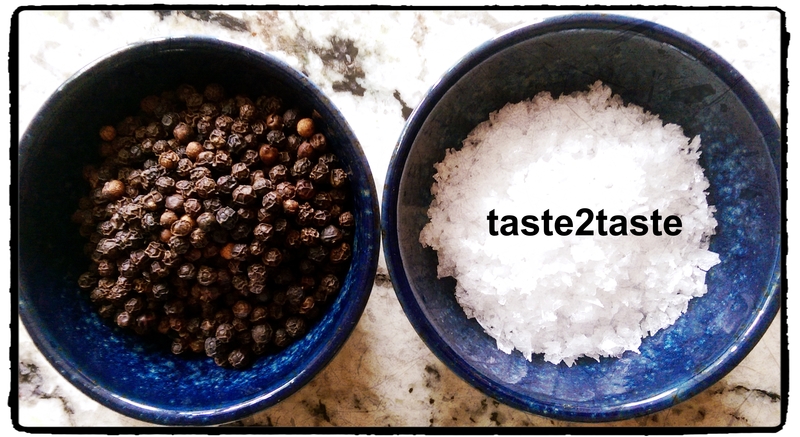 I have also created an alcohol free version adding some fresh lychees. These cocktails are in honour of the amazing sporting achievements at #Rio2016Paralympics . The competitors will be on strict dietary regimes so will have to rely on friends & family to celebrate their performance with a cocktail. Celebrate a taste of Brazil!